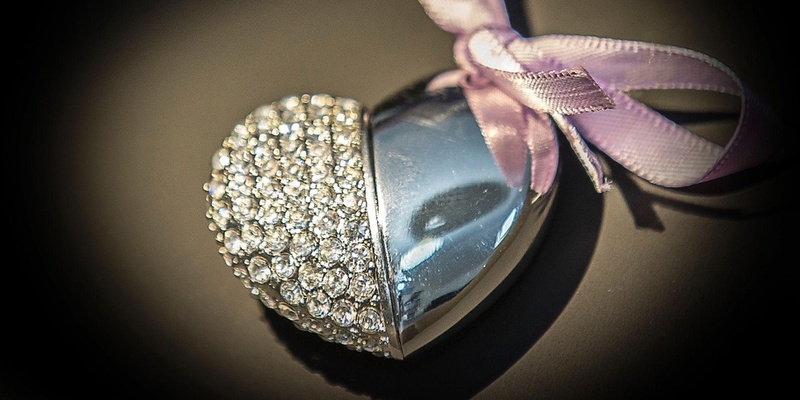 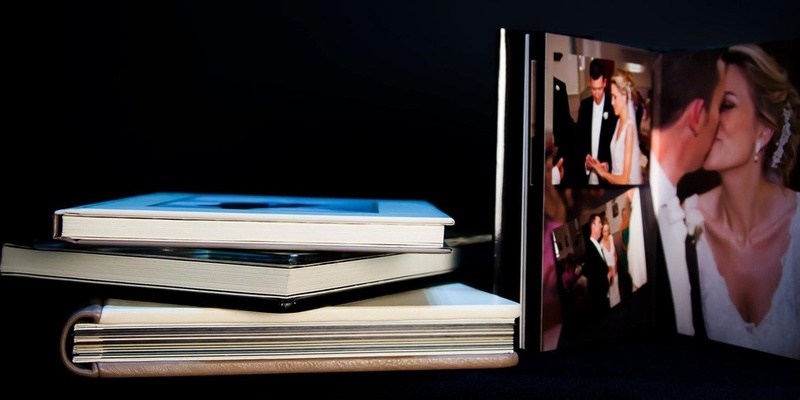 Check out Noel Bernes Photography & Video on Vimeo for samples. 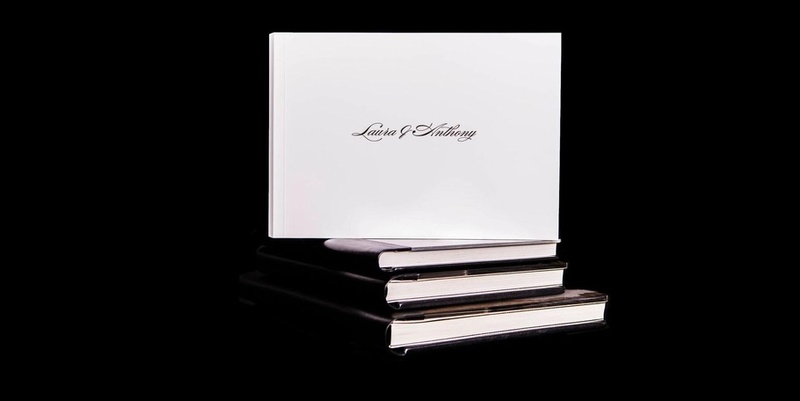 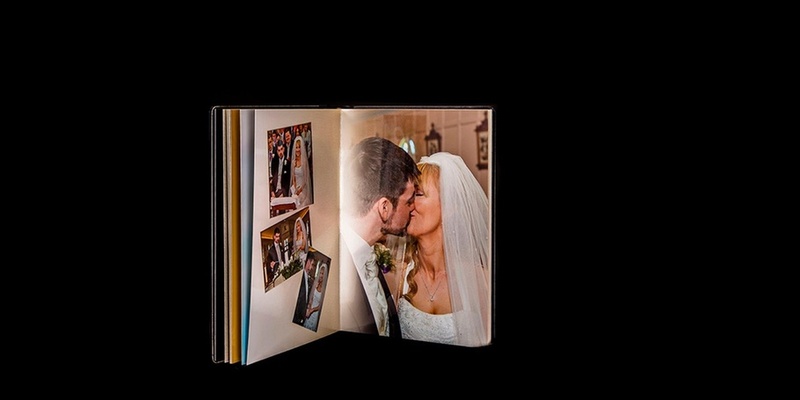 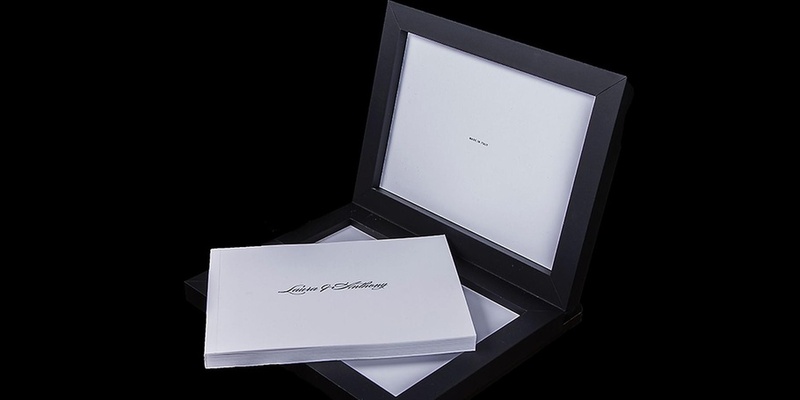 If you wish to have an album after your wedding day, we can supply a range of Italian storybook albums. 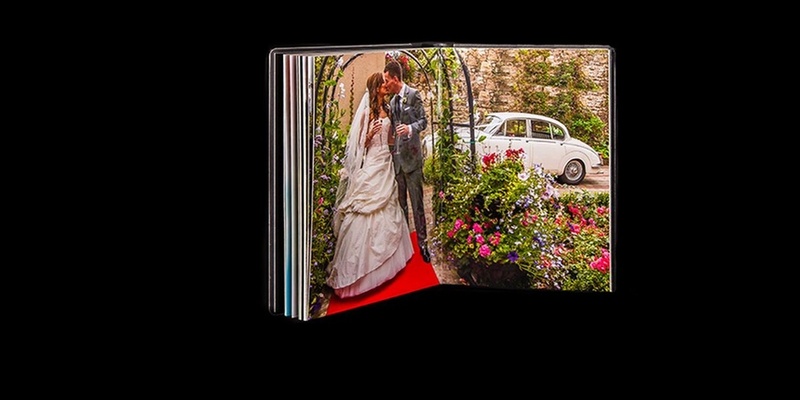 All our albums are designed by us (no two are ever alike) and are printed in Italy to the highest standards.